If you are looking to have labels printed for your products or containers you will more than likely need a professional label manufacturer to do the job. Have a look at the questions below to ascertain whether the label manufacturer you have chosen is capable of printing high quality labels. 1. Who are some of their clients and can you have references? Most reputable label manufacturers will be able to give you a long list of previous clients. It is wise to phone these in order to find out whether they were satisfied with the label manufacturers service. It is also a good sign if you are able to easily access this contact information from the label manufacturer. 2. What is their turnaround time? A reliable label manufacturer will have all the correct processes in place as well as the experience needed to ensure a quick turnaround time. A label manufacturers clients’ needs should be of paramount importance and if a deadline needs to be met, they should work around the clock in order to ensure correct delivery. This information can be garnered from references and testimonials of the label manufacturer’s previous clients. 3. What equipment do they use? 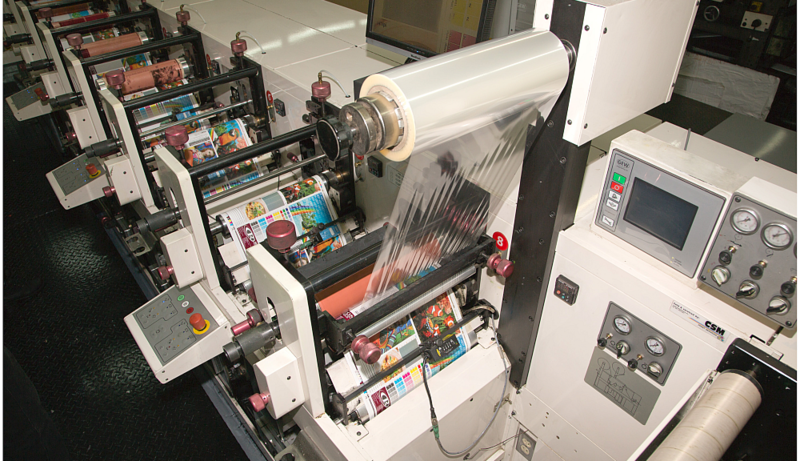 Only the best, top quality printing equipment should be used by a label manufacturer. This ensures that each and every printed label is of superior quality and will serve its purpose correctly. 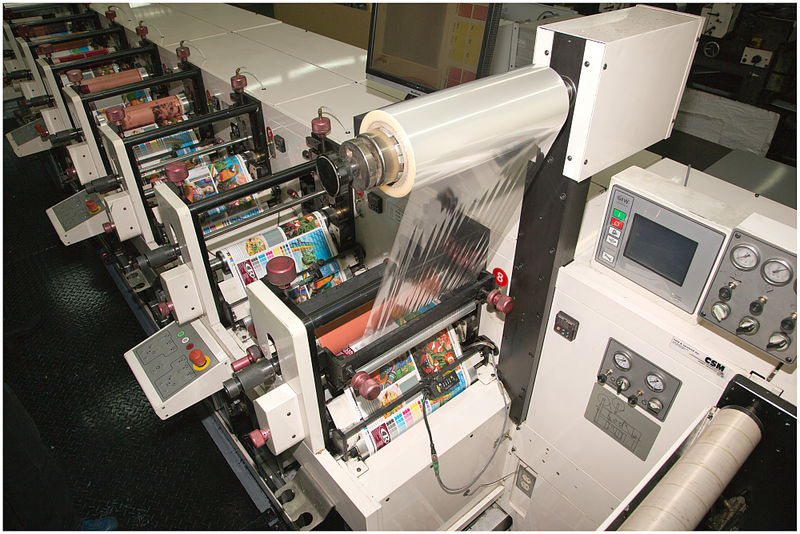 For example, advanced label presses that are capable of printing up to eight colours using UV, solvent or water based inks should be used. These produce high quality finishes and a superior end-product. Or for example, using presses that enable fast set ups within correct specifications and produce high quality printing. This saves clients time and money as it eliminates the need for time consuming processes. It is definitely true that a label manufacturer that has been around for many years has more experience and will know the best techniques to use than one who has only been around for a couple of years. The set up costs to run a professional, efficient and reliable label manufacturing plant are huge and if the label manufacturer started operating a while back they will more than likely have more machinery, are able to produce more labels and are able to increase their turnaround time. They will also be able to advise which particular label is suitable for your product. Ask your label manufacturer how long they have been in operation for. 5. Do they keep up with the latest technology? Although having many years’ experience in the industry is important, it’s also important to keep up with the label manufacturing trends around the world in order to offer clients the best, most cost effective solution. Trends such as digital printing as well as new materials and technology, if viable are important to implement in order to stay ahead of the game. Speak to your label manufacturer in order to find out what their latest technology is. A label manufacturer will be able to advise what the best label for your product is. That is why it is a good idea to outsource your Label Printing needs to the experts. Read more about the top 5 label manufacturers in Gauteng. Rebsons Labels manufactures, stocks and supplies a variety of Printed Labels. All printed labels are produced to the highest quality and standard. Standard as well as fully customised options are available. Speak to one of our sales consultants today to fulfil your printed labelling requirements. Call +27 (0) 11 493 3170 or email debbif@rebsons.co.za for more information. For more information read through our article Advantages of Outsourcing to a Label Manufacturer.